Wendy Williams Just Pretty Much Confirmed She Is Going Through A Divorce! 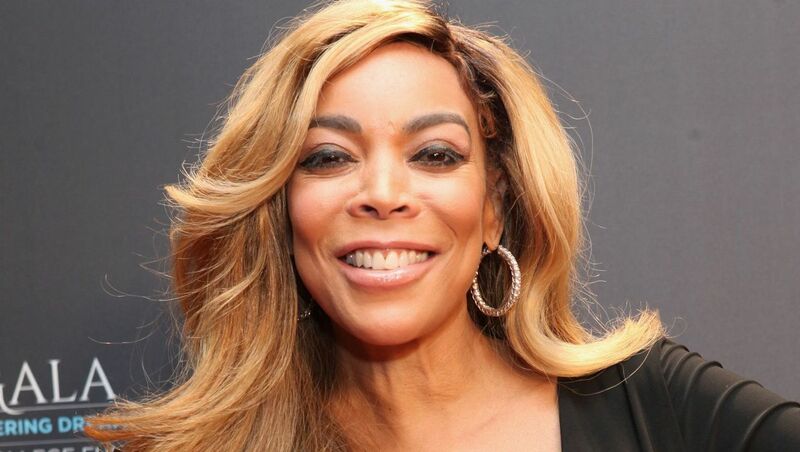 During Wendy Williams’s first show taping since news broke on Thursday that she was filing for divorce from her husband of 21 years, Kevin Hunter, the host seemed to indicate that going public with her addiction battle led to her decision to pull the plug on her relationship. The Wendy Williams Show’s Friday episode, while technically new, was pre-taped and Williams did not address the divorce news on it. Today, she announced that in a few days, she is set to leave the sober house in which she’s been living in. “It’ll be Wendy on her own,” she said. Williams did not explicitly talk about the filing or anything that led up to it (rumors of infidelity and abuse have been rampant). Her business is our business, but the business is only open certain hours and very hard to access. Williams did reference her single status when lusting after a man who could be seen the background as Cardi B cackled at the prospect of collaborating with Nicki Minaj on the Swisher Sweets Artist Project Awards red carpet. “I’m on the loose,” she explained. She peppered a few more oblique references to her relationship’s demise during a discussion on Real Housewives of Orange County’s Vicki Gunvalson lawsuit against her ex Brooks Ayers for $266,000 in unpaid loans. “At what point is your man so in debt…” said Williams, trailing off. “You better stop staring at me. We’re talking about their business.” According to a Daily Mail report from last week, Hunter recently bought a Rolls Royce for himself and a Ferrari for his rumored girlfriend/mother of his child.